Stand up above the competition with cutting edge full color flyers to hand out at your next event. 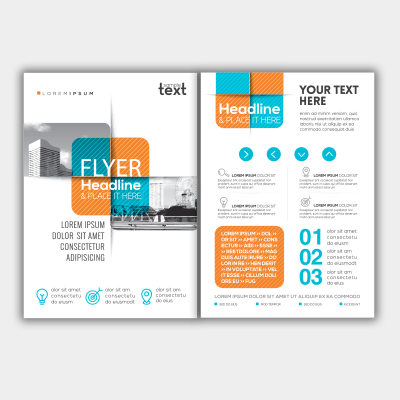 Flyers are a great tool to get your message across and promote your brand. Our flyers are printing on either White Endurance Digital Gloss or Velvet which gives it either a glossy or matte finish.